Charley's Grilled Subs boasts over 400 locations in 15 countries. 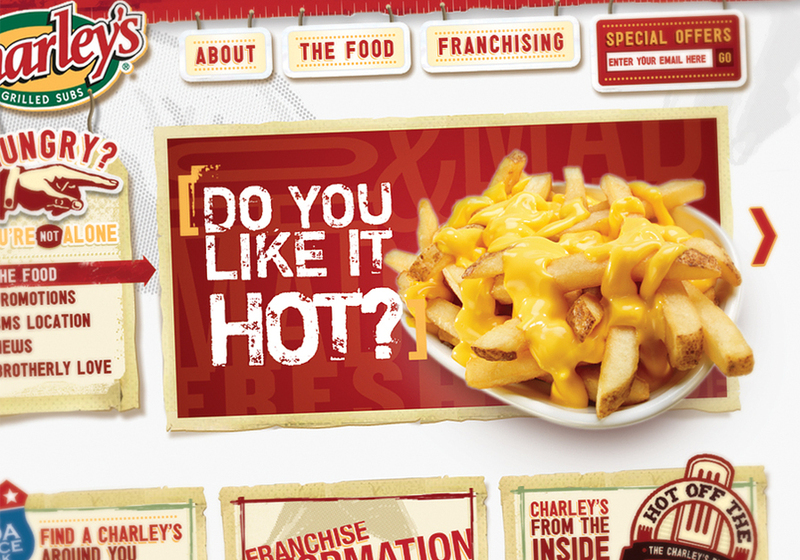 dynamIt worked with Charley's to launch their new corporate website, including a mobile-friendly version, and coordinates Charley's digital brand strategy, Social Media presence, e-mail marketing and blog. Other dynamIt clients include: The BBC, The AP, McGraw Hill, OhioHealth, The Ohio State Medical Center, American Electric Power, Bell Helicopter, Columbus College of Art and Design and Thai Airways.